Internationally acclaimed auteur PARK Chan-wook recently debuted his first TV series, the John LE CARRE adaptation The Little Drummer Girl for the BBC and it seems he may once again be working overseas for his follow-up project as reports suggest that Amazon Studios will back the western The Brigands of Rattlecreek, which PARK has been attached to as a director for several years. Originally titled The Brigands of Rattleborge, the script, which was written by Brawl in Cell Block 99 and Dragged Across Concrete director S. Craig ZAHLER, first appeared on the Black List in 2006 and director PARK was first announced as the film’s director in 2012. One of the reasons the project has germinated for so long is said to be the violent nature of the story, but development appears to have been unfrozen now that Amazon Studios has come onboard. 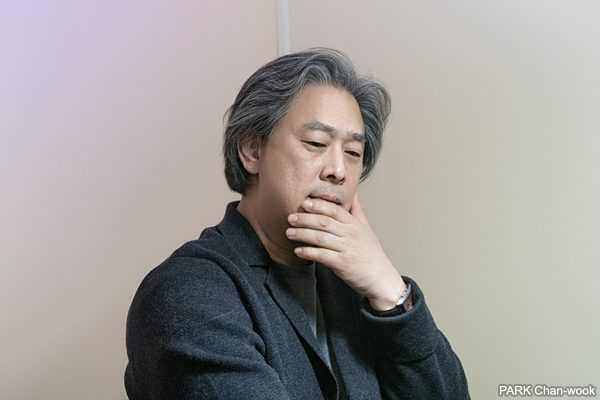 PARK has previously collaborated with the streaming service, which was the North American distributor of his 2016 masterwork The Handmaiden. The Brigands of Rattlecreek will recount the tale of a sheriff and a doctor who seek revenge against a band of brigands who attack a small town under the cover of a thunderstorm. Further details are not currently fixed, but Amazon and producer Bradley FISCHER are eyeing Hollywood star Matthew MCCONAUGHEY to play the doctor while they also hope to secure another A-lister for the role of the sheriff.